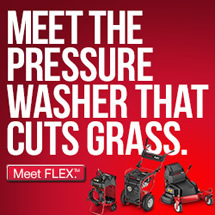 Has the cold, snow and ice gotten the better of you? Are you just itching to get out and do something constructive with that green but solidly frozen thumb of yours? We’ve had lots of snow here in Pennsylvania already, so my reasoning is that we’ve gotten it all out of the way and will see blue skies from now until the spring thaw. Sorry all you skiers and boarders out there but I’ve had my fill of snow, highlighted by a recent camping trip spent in two feet of the stuff! One thing is certain, and that is that we’re halfway through January already and March will be rolling around before you know it! The days really are getting longer and brighter. 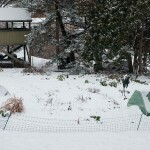 Maybe I’m hallucinating a bit on this one, but I could swear I saw something green peeking up through the snow in the garlic bed the other day. As strange as it may seem it is almost time to start planting some of those garden seeds like leeks that take forever to get going and need weeks of pampering indoors under lights. I’ve also been planting some seeds from tropical store bought fruits to try and cultivate them as annual ornamentals for the patio this year. A local bright spot is the Pennsylvania Association of Sustainable Agriculture’s (PASA) annual conference which begins in just a few weeks. This year’s theme is “The Sustainable Challenge: Providing for a Livable Tomorrow” and the conference will offer the usual mix of interesting sustainable agriculture lectures, workshops, and seminars. If you’re too far away to visit look for local conferences in your area that are sponsored by groups such as the Northeast Organic Farming Association (NOFA). Here is a link to an upcoming organic conference in Saratoga Springs, New York. March is sure to bring a flurry of Home Builder Shows, Gardening Expos, and smaller gardening workshops to nudge the gardener out of hibernation. This is a good time to scout around for the dates of annual spring gardening events to ensure that they don’t pass by unnoticed. The stack of heirloom seed catalogs trickling in through the mail is still growing but I’m set to begin sorting through them to get my orders together. A cold, windy weekend is a perfect time to sit at the computer and get that seed order placed to beat the spring rush and avoid missing out on sold out varieties. 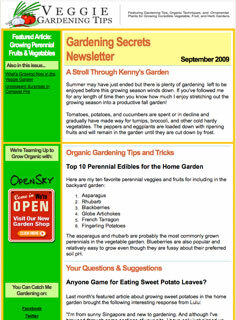 Many of the gardening blogs go dormant during the winter months but one way to satisfy the desire for fresh green content is to subscribe to an organic gardening monthly such as the Gardening Secrets Newsletter. Speaking of which, the latest issue was all about seeds and some of my favorite seed companies. 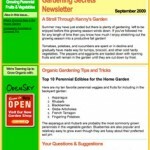 It included links to those favorite seed suppliers and great sources for locating rare, unusual, and heirloom seeds that are ideal for the home gardener. It’s not too late to join the newsletter email list and get caught up on all the back issues that you have missed. Just follow the link to Subscribe Now; it’s FREE and your email address will never be shared! 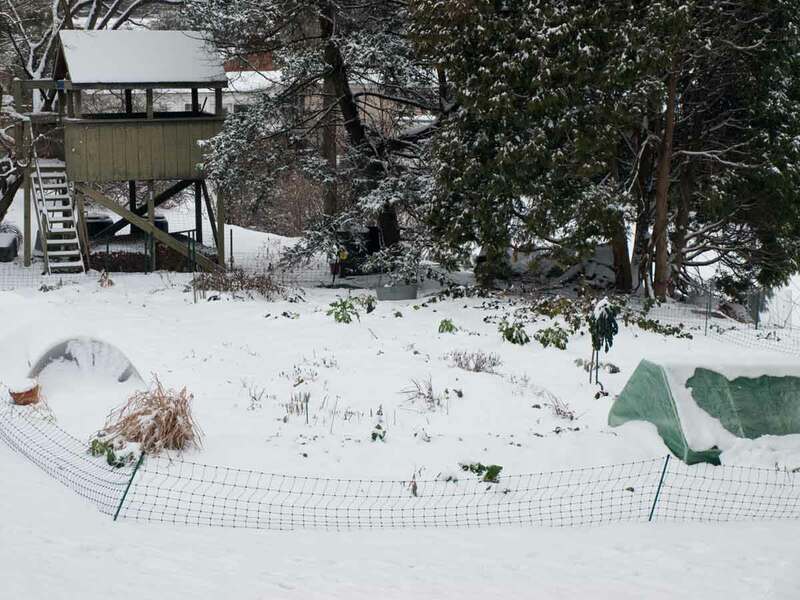 Things may be a tad slower, but there is no winter break here at Veggie Gardening Tips, and plans are in the works for lots of new articles on topics such as Aquaponics, Growing in Tunnels, Cultivating Micro-Greens, and other topics to chase away the Winter Blues. 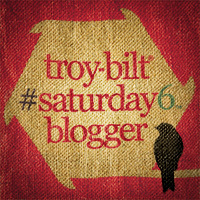 A couple of your favorite guest bloggers will be stopping by as well. I’m currently working on a couple of exciting new projects that will sprout soon so stick around, or better yet sign on to the Veggie Gardening Tips RSS feed. That’s an easy way to stay updated on the latest articles, informed about what’s coming next, and motivated to hold on until Spring returns! If you have your own prescription for curing a seasonal case of the gardening winter blues please share it with us in the comment section below. It is difficult during the winter months not to get a bit blue. So far we haven’t received much snow here in my part of Virginia, but it has been very cold. I don’t think the high temperatures have been above freezing but twice in the last 3 weeks. The weatherman is predicting a high of 56 Friday, so I’m hopeful. I might even get to go dig around the garden a bit. 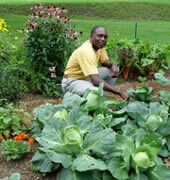 I look forward to your upcoming events here at Veggie Gardening Tips! For what it’s worth I found a variety of cucumber that likes coolish weather – not freezing cold winters mind you….but seems to thrive in cooler conditions than the other cucumber varieties I’ve planted. My problem is getting them to survive the very hot Perth summers and I can only do that by planting them in shady spots beneath trees. They do ok in that environment – but like lots of water! It’s an oriental Cucumber – Chinese Snake, Cucumis sativus – and seems very resistant to fungal diseases as well. Fruits are 12 -20″ long, more narrow than regular cucumbers and a little spiny too. But they are the best tasting cucumbers we’ve ever had….and I grow several varieties each year. Not as productive as some but you still get a dozen or two off each vine and they are very big too. Highly recommended if you haven’t tried them before. Native to northern China. Charles, thanks for the tip on the cucumber, sounds very interesting… I have never grown that particular variety but I may have to give it a look. Thanks Tee, it was warm here today and I may get a chance to spend some actual time in the garden tomorrow. Had an opportunity to meet an apple expert from down your way today… Tom Burford of Vintage Virginia Apples gave a great talk to the PA Backyard Fruit Growers this afternoon. Hi Kenny, That’s very interesting! There are quite a few apple growers in the north end of the state. White House is headquartered in Winchester, VA. I hope you enjoyed your talk with him! Tee, I’ll try to get some highlights from the meeting posted soon, but if you ever have a chance to hear Tom Burford speak or to attend one of his workshops I would highly recommend it. Here in Zone 9 we have “year-round” gardening, but even here things slow down in the winter! Only a few things will grow well! So dont feel bad about things slowing down, it happens!